Those fields full of poppies are really something aren’t they? 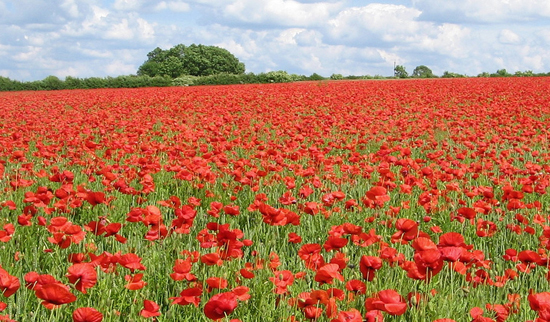 People say there’s a poppy for each soldier. I have to say I quite enjoyed being woken up this morning by blaring bagpipes and a spectacular view of the Canadian mounties marching down the street toward the parade. 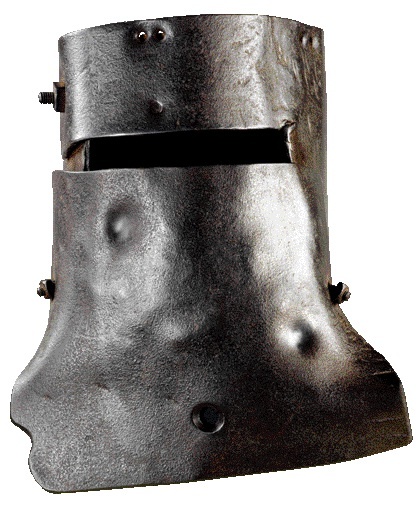 11.11 is also the day they hung Ned Kelly back in 1880. I learned this from my friend and one of Ned’s biggest fans – Megs. What a guy Ned was – kind of the original Iron man wasn’t he? Aussie criminal superhero.